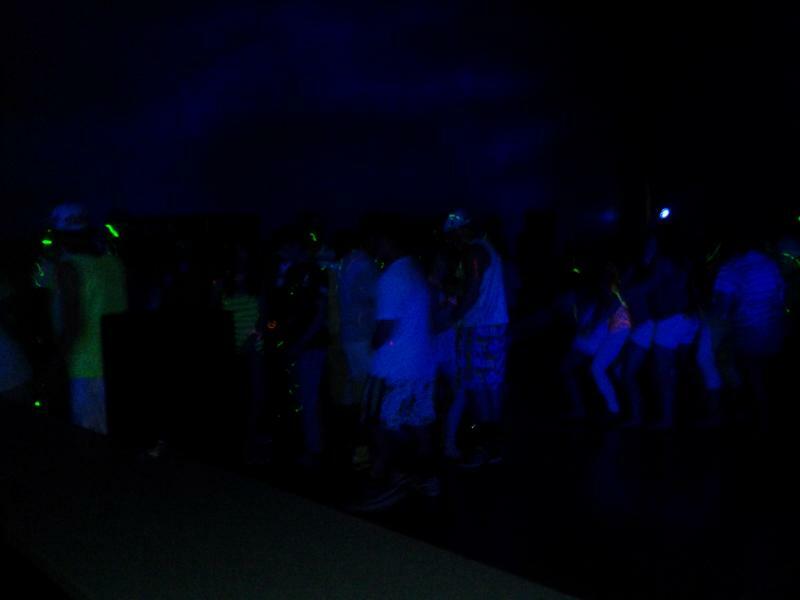 We provide the of the area's most requested school dance packages. We have added 18 inch subwoofers to our dance package along with the hottest lights in the fingerlakes, online requests, party props, games, contests and more. Uplighting is also available for your school dance. Multiple events booked at the same time gets you a better price for your school.